During my bachelor studies I had the chance to do screenprints! I really enjoyed to create the images and to try different color themes. 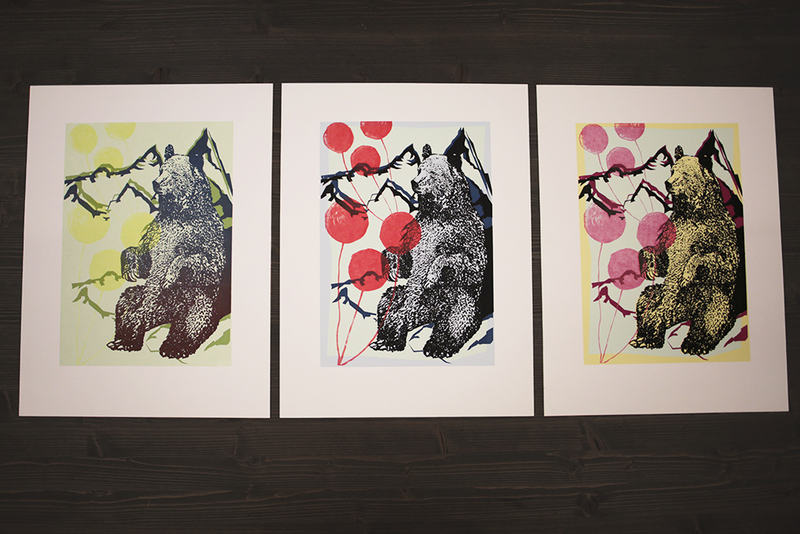 You can see the three screenprints that I love the most right here.